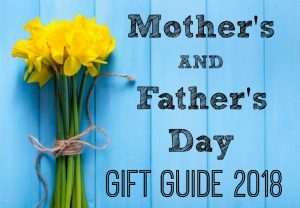 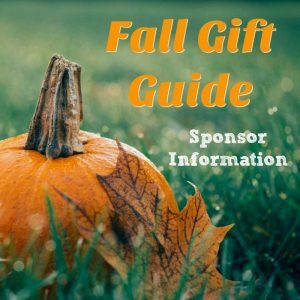 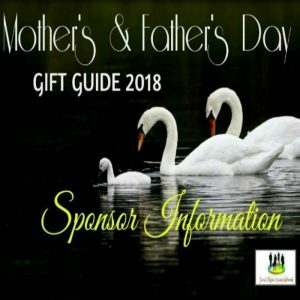 Sponsors, Welcome to the 2018 Fall Gift Guide sign up information! 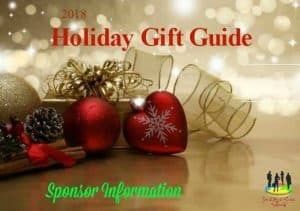 Let us promote your products today! 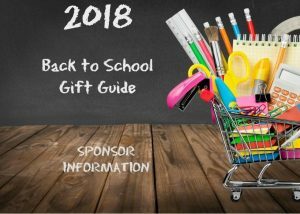 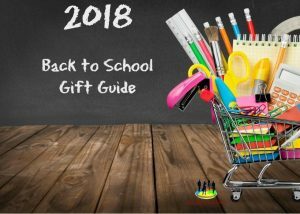 Back To School Gift Guide 2018 It’s that time of the year again when our kids go back to school.